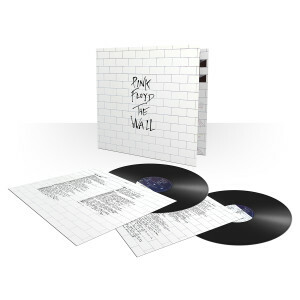 Pink Floyd "The Wall" LP with white brick cover containing 2 discs. A gift for my son, this is the real deal, what an album. Just turning 18 he has recently "discovered" the joy of vinyl. He has requested Animals next.